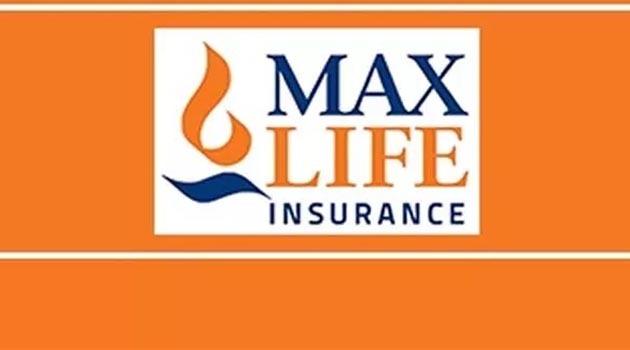 Max Life Insurance Ltd., one of the leading life insurers in India, has appointed Rahul Talwar as Senior Vice President and Head-Marketing of the Company. He will be based at Max Life’s corporate office in Gurugram and will report to Manik Nangia, Director-Marketing and Chief Digital Officer. In this role, Rahul Talwar will lead Max Life Insurance’s brand and marketing activities and will be instrumental in further accelerating the brand’s journey across all touchpoints in the country. He will work closely with the leadership team to strengthen the Company’s position and create a positive impact, aligned to the Max Life’s larger business objectives. With over 14 years of experience in the FMCG sector, Rahul joins Max Life Insurance from McVitie’s (Pladis Global) where he led the Marketing function for India and South Asia. His career also boasts of long stints with PepsiCo and the Aditya Birla Group.